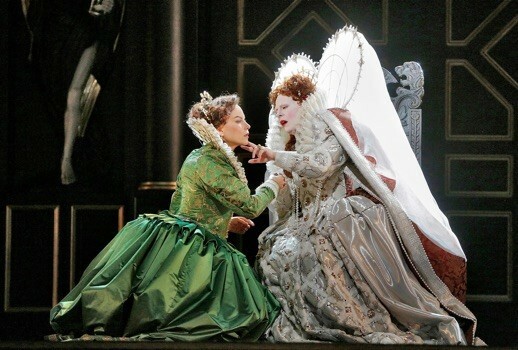 During its first-ever Roberto Devereux Thursday evening one felt transported back to the Volpe years: four of the Met’s biggest stars shining in an opulent (if occasionally perverse) but reassuringly non-challenging production paid for by Sybil B. Harrington. 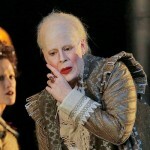 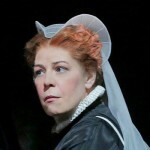 Friday’s season premiere at the Met of Donizetti’s opera about the doomed Scottish queen proved surprisingly satisfying and a genuine success for Sondra Radvanovsky. 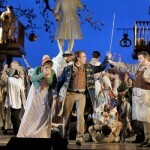 Die Meistersinger is a bold stroke of programming, in a not particularly exciting way.